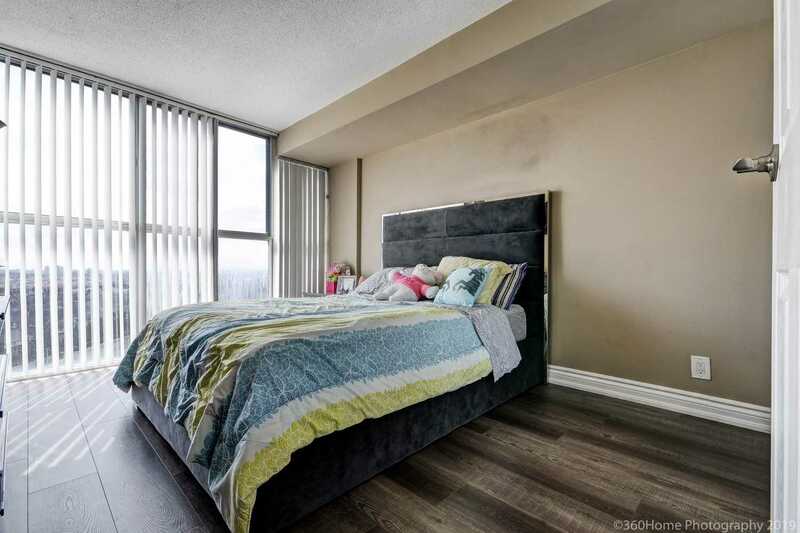 Welcome To Unit 1517, One Of The Largest And Most Convenient Layouts Available. 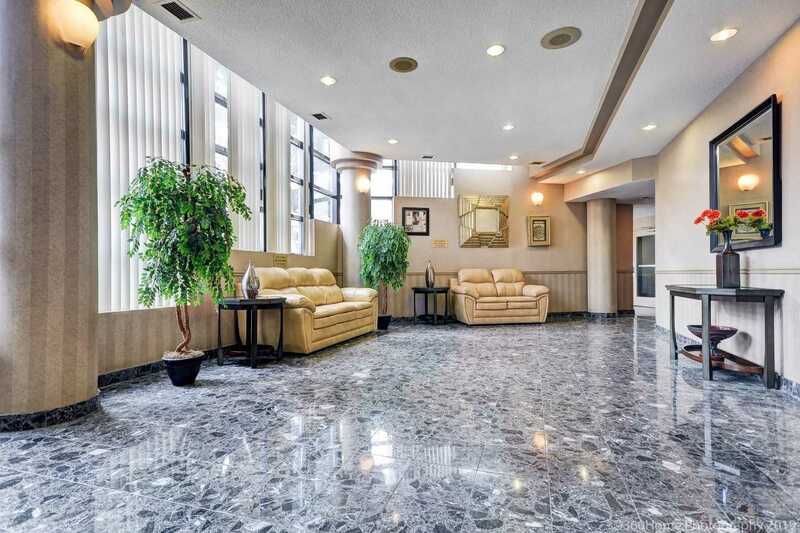 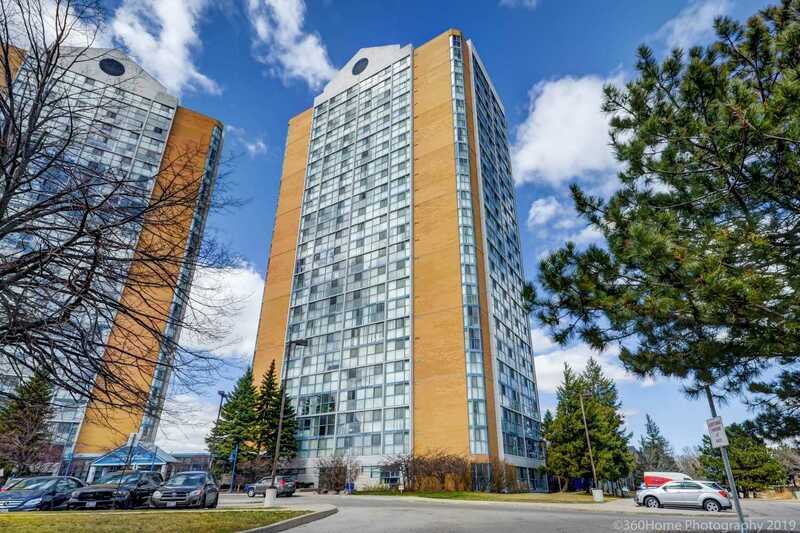 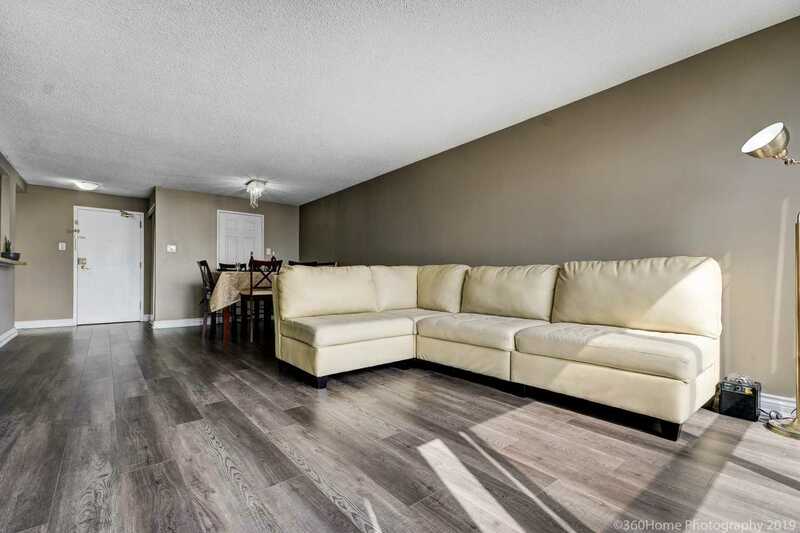 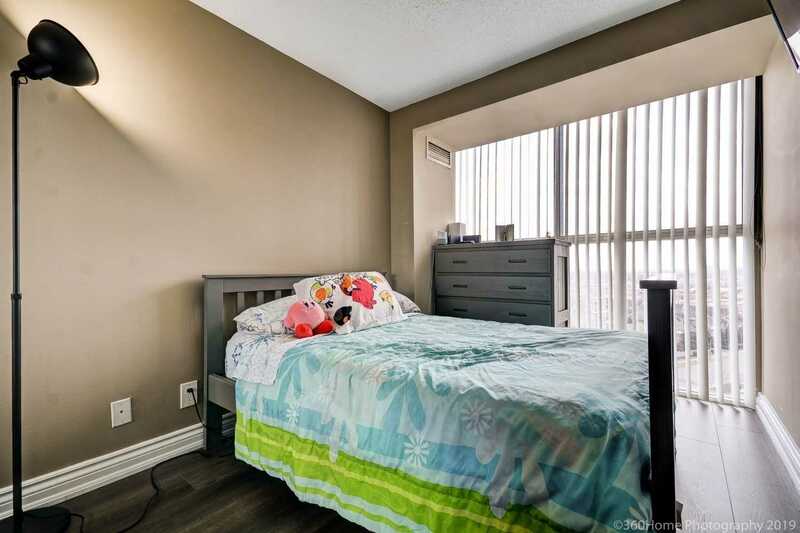 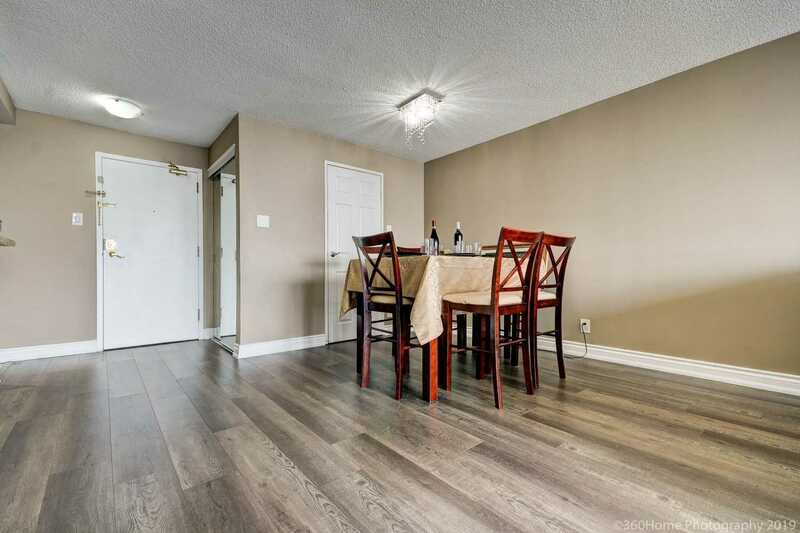 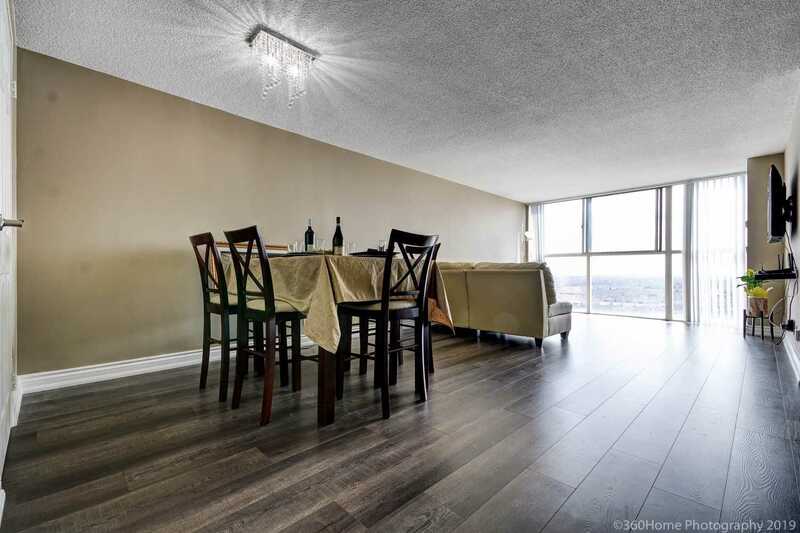 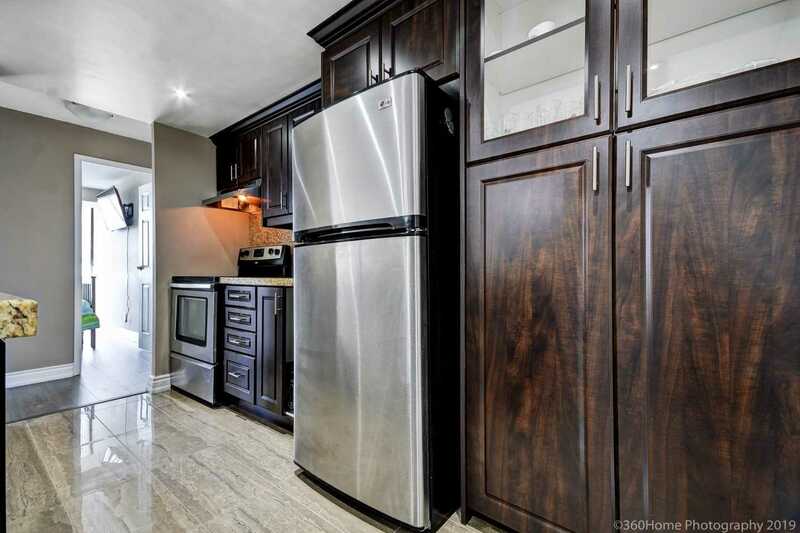 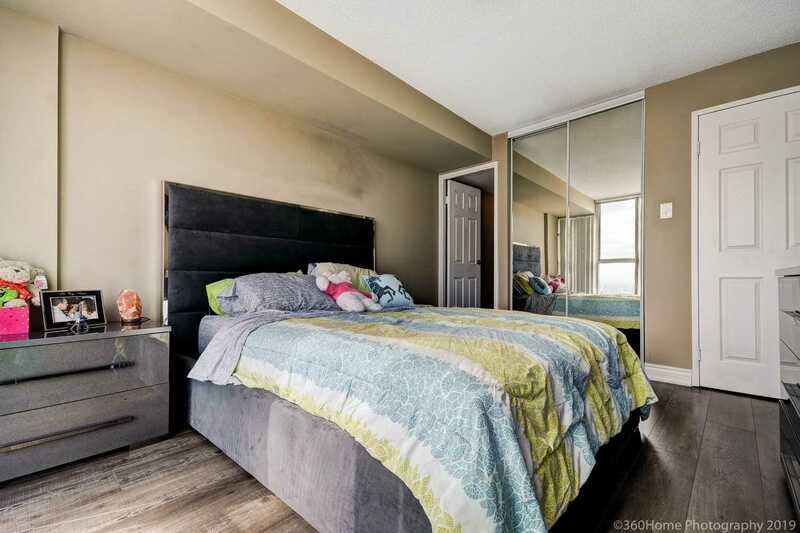 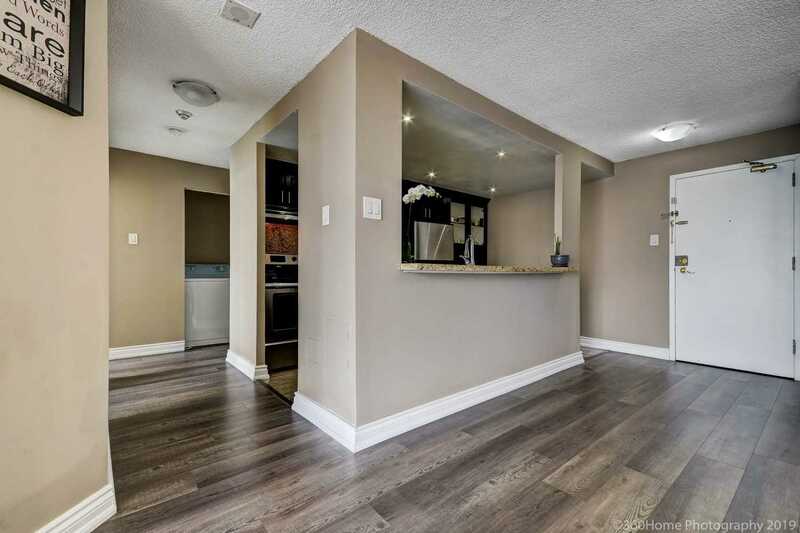 Gorgeous Fully Renovated 2 Bed, 2 Full Bathrooms Unit, Located In Prime Mississauga Area. 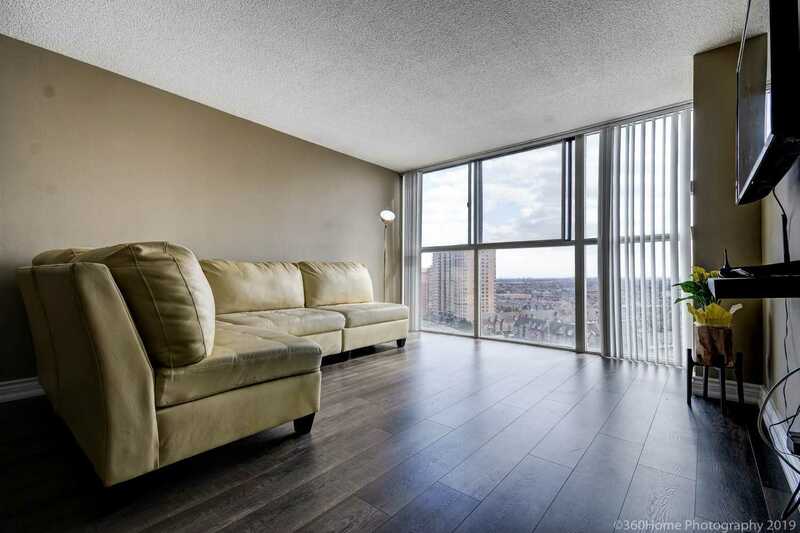 Floor -Ceiling Windows With An Amazing View Of The City, Laminate Throughout, Gorgeous Kitchen W/Granite Counters, Breakfast Bar, Modern Backsplash, Pot Lights. 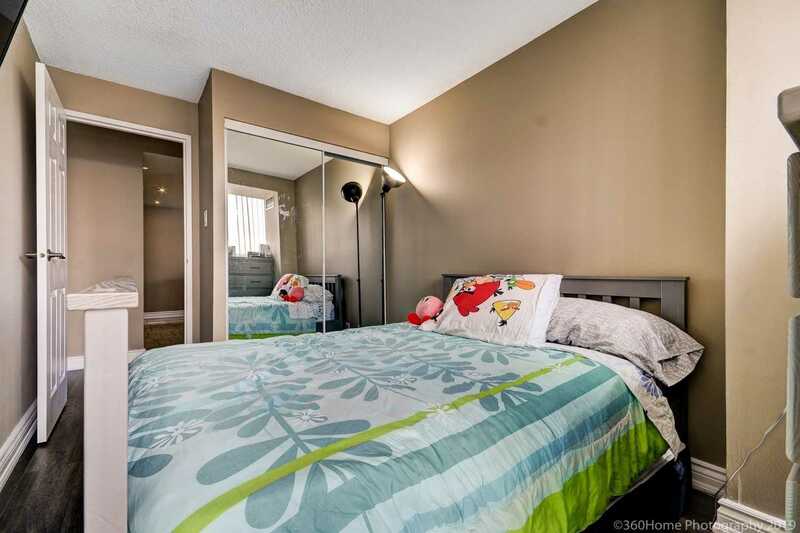 Renovated Bathrooms, 4 Pc Master Ensuite With Large Closet. 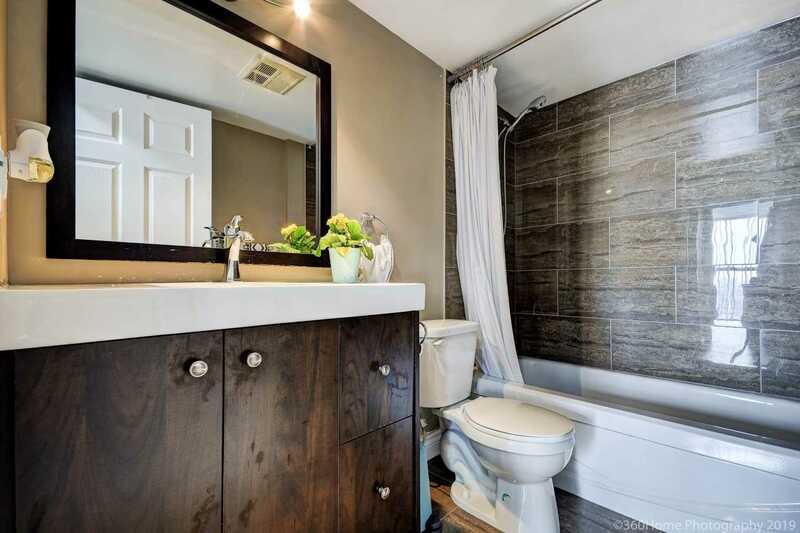 Huge Separate Utility/Storage Room. 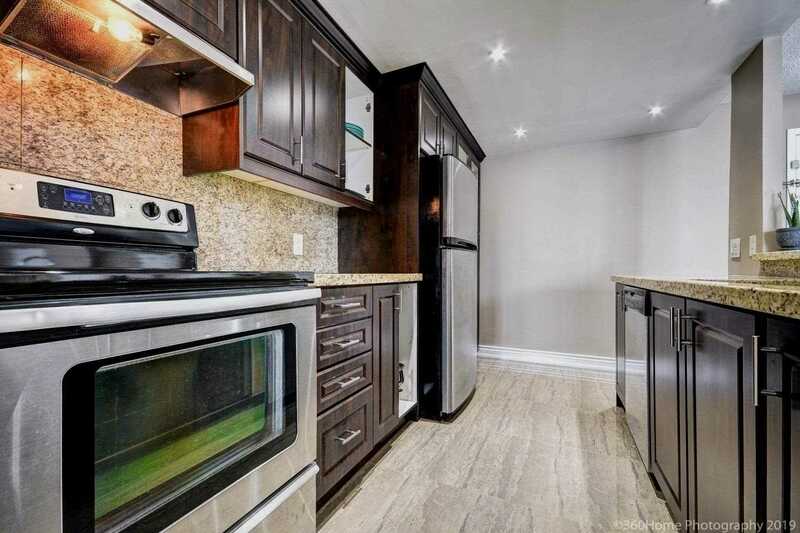 S/S Stove, Fridge And Dishwasher, All Elf's And Blinds. 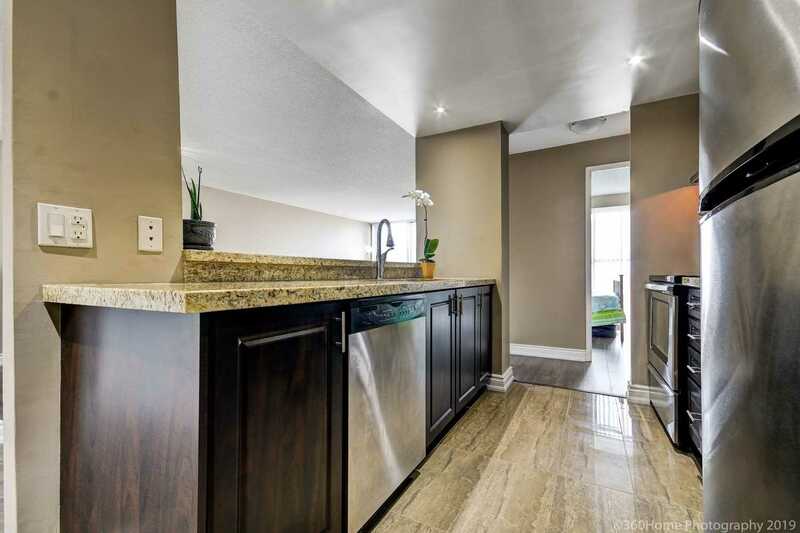 Washer And Dryer. 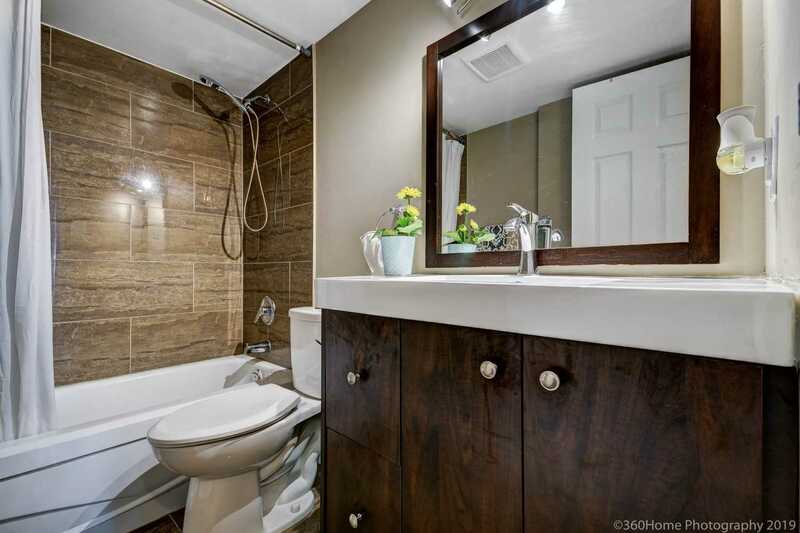 1 Pk Space. 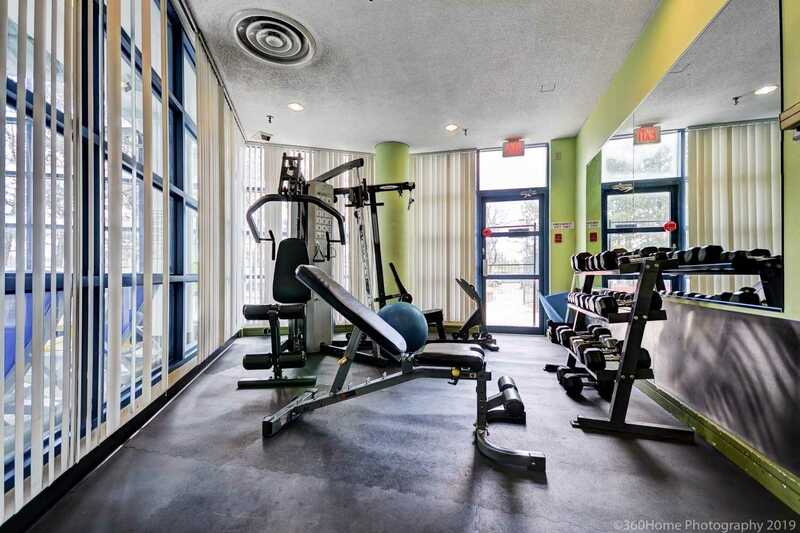 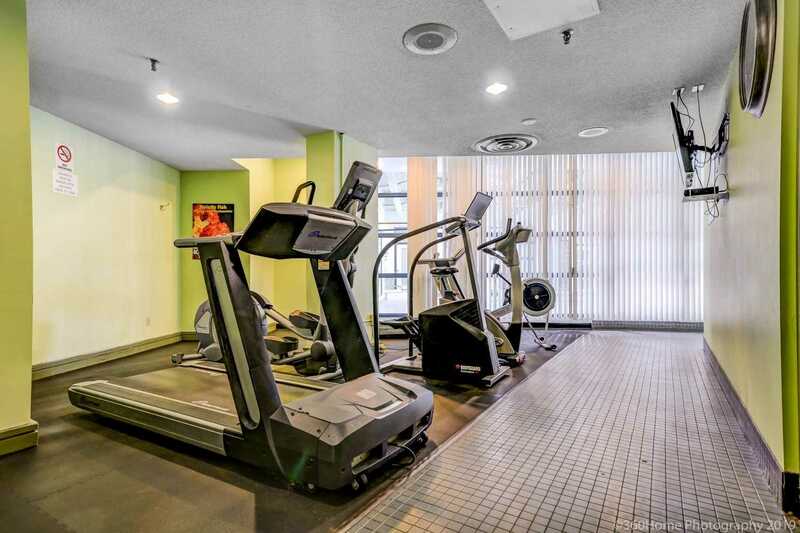 Great Amenities That Include- 24 Hr. 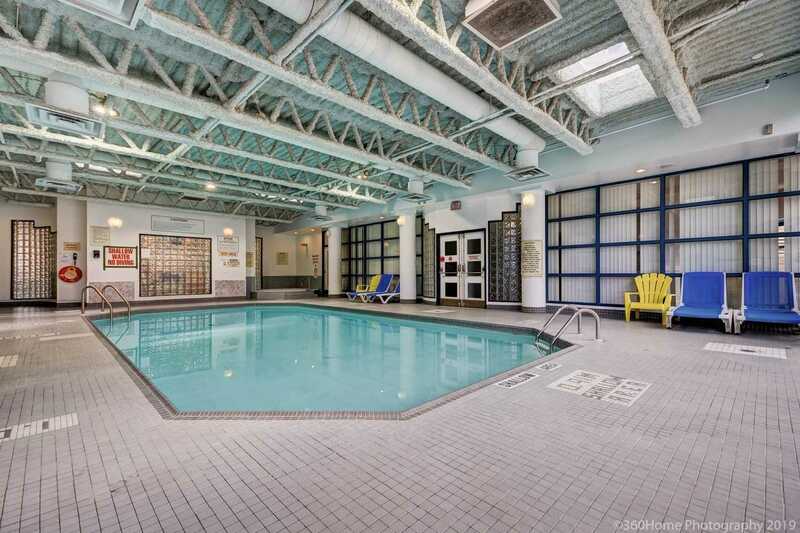 Concierge/Security, Indoor S/Pool, Tanning Bed, Gym, Library, Party/Meeting Room, Games Room.